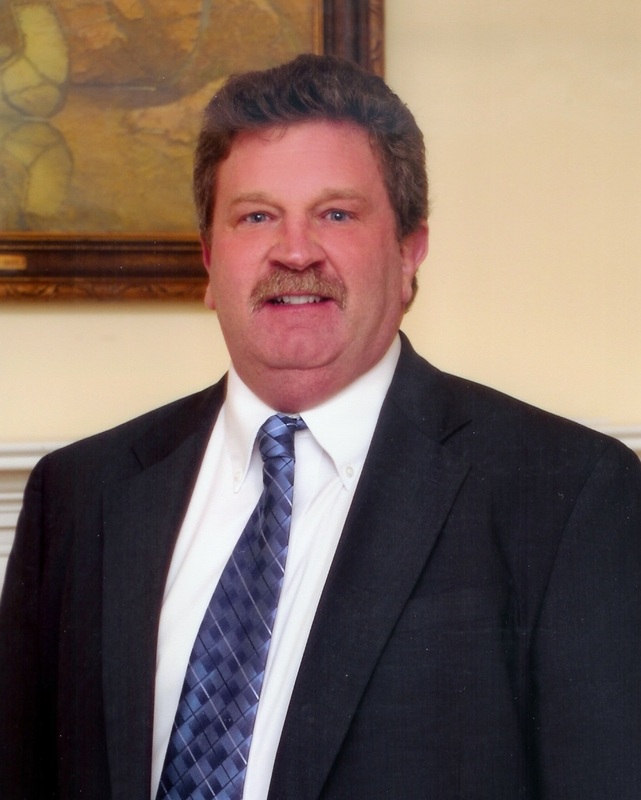 Dr. Mark Himmelein has been the chapter advisor for the Beta Iota Chapter at Mount Union University since 1998. Following several years of outstanding service, Himmelein was initiated as a non-matriculate initiate in 2000 as Beta Iota #1766. On the faculty at Mount Union University, Dr. Himmelein has been a German Professor since 1995. What has been your favorite part about being chapter advisor? What makes a successful alumni volunteer? The ability to listen is critical. That’s harder to do than most people think. It’s much easier to just give orders and set down rules, but in the end, that doesn’t really teach anyone anything and it certainly is not good for the chapter. You have to know what you believe in and what is right and wrong, but what is critical is getting the active members to make wise decisions on their own. Often times this means stepping back and allowing them to fail, and most of all being there to help them understand what went wrong and how it could have been better. It’s not about having all of the answers, but rather helping younger members find the answers for themselves. I think that is what makes a fraternity different than just a club: clubs are great for entertainment and for pleasure, but a fraternity ought to be about that and much more. What are some of your “best practices” as chapter advisor that you can recommend to other Sigma Nu volunteers? The thing I have learned the most and always try to be better at is to guide the chapter members, not lead them. It is easy to simply give instructions, and there are times when you have to draw the line, but it is far better to help them come to the right conclusions on their own. Without being too critical of current students, many have not had the opportunity to stand on their own or to make their own mistakes. Moreover, a lot of them lack the moral and familial support that they should have and will need as young man out on his own. I think you have to “show how,” and be there when mistakes are made not to point out the error, but to help figure out what the best next step is. The Beta Iota chapter home in 1935. I think you also have to listen to what the students are saying and try to find some value in the things they like. Once you have graduated and moved on you have to realize that the fraternity cannot forever exist the way you remember it. If you try to force that image you had of a great experience as an undergraduate on to the next generation, you’ll end up being very frustrated. I’m all for tradition, telling stories, passing on memories and building connections to the past. Realistically, though, advisors need to remember that the chapter is not a way to relive their own past. Expect that things will be different and focus on keeping the core principles the same. In the end, those are the things that connect the alumni to the active chapter. Once you have graduated and moved on you have to realize that the fraternity cannot forever exist the way you remember it. What do you think makes a great chapter leader? A great chapter leader has the capacity to move beyond his own self-interests and needs, and to think instead of the greater good. I think it is a guy who is willing to examine his actions and ask if what he did he did for the right reason. If he has made a tough decision for the right reason, then he can stand by it, regardless of whether or not it is popular. He also has to learn to admit his mistakes and to make a genuine effort to do better the next time around. As a leader, In the end, it is not about yourself, but about the people you lead.